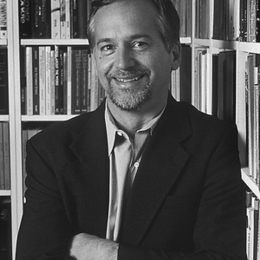 Tremper Longman is the Robert H. Gundry Professor of Biblical Studies at Westmont College in Santa Barbara, California. He has written over twenty books and a number of articles. He is a Senior Translator of the New Living Translation. He is married to Alice and has three grown sons. For fun and exercise, he plays squash. How Universal is Wisdom Literature?